Naturalist, educator, and founder of the Museum of Comparative Zoology, Jean Louis Rodolphe Agassiz was born on May 28, 1807, in Môtier, Switzerland, the oldest son of prominent pastor Rodolphe Agassiz and Rose Mayor Agassiz. Growing up near Lake Morat, Louis was fascinated by fish, catching them barehanded along with his brother Auguste. Louis was determined to study science, although his family encouraged him to pursue medicine. He studied at the Universities of Munich, Heidelberg, and Erlangen, earning a Ph.D. in 1829 and an M.D. in 1830. Ever since eighth grade, I’ve known that I wanted to be a librarian. 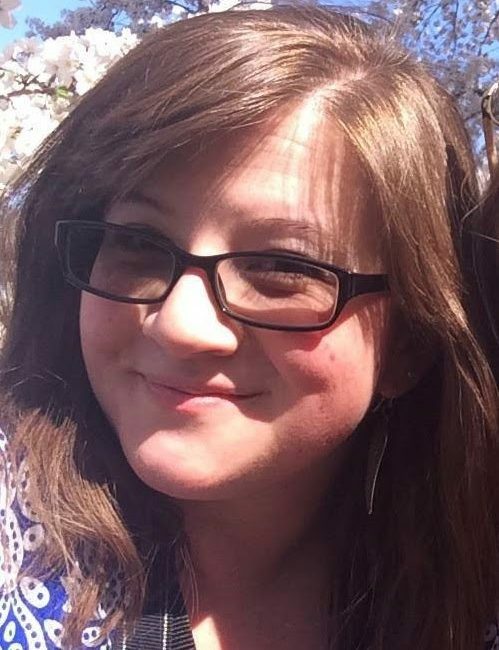 Originally my dilemma was choosing between being a teacher or a librarian, but as my understanding of the profession has grown and evolved, I’ve realized that I didn’t have to choose! In 1897, a monumental work appeared in print for the first time. It was a story of invasion. It was a story of war. It was a story of Martians. 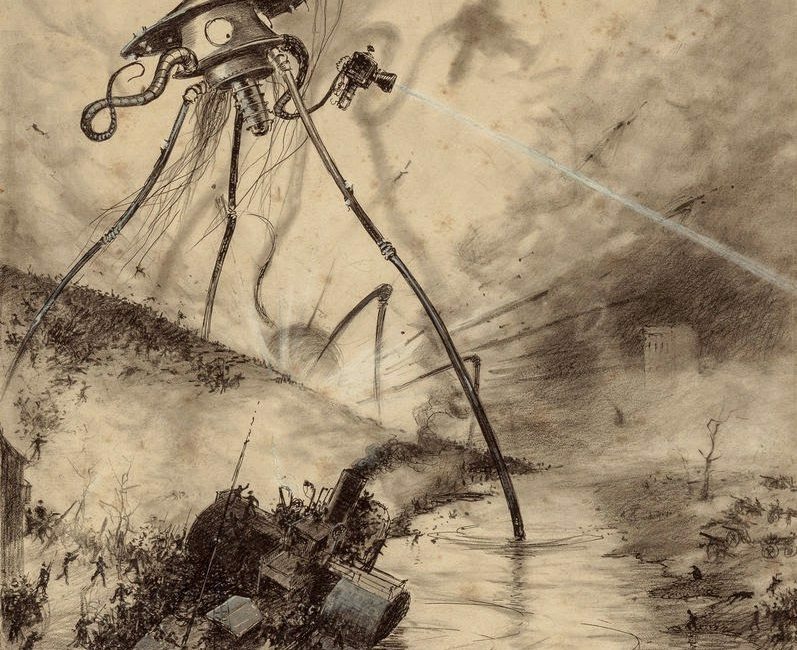 The story, of course, was The War of the Worlds, by H.G. Wells, which first appeared in serialized form in the UK’s Pearson’s Magazine and the US’s Cosmopolitan magazine in 1897. It was later first published in book form by William Heinemann of London in 1898. Written between 1895-97, it is one of the earliest stories centered around conflict between humans and extraterrestrials. An extremely influential work, it has never been out of print. The 1906 Belgian edition of the book included drawings by Brazilian artist Henrique Alvim Corrêa. 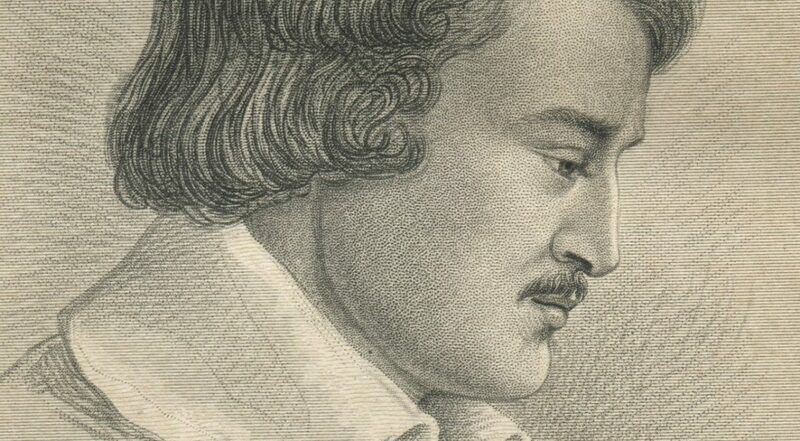 1834 was a landmark year in the field of herpetology – the study of amphibians and reptiles. 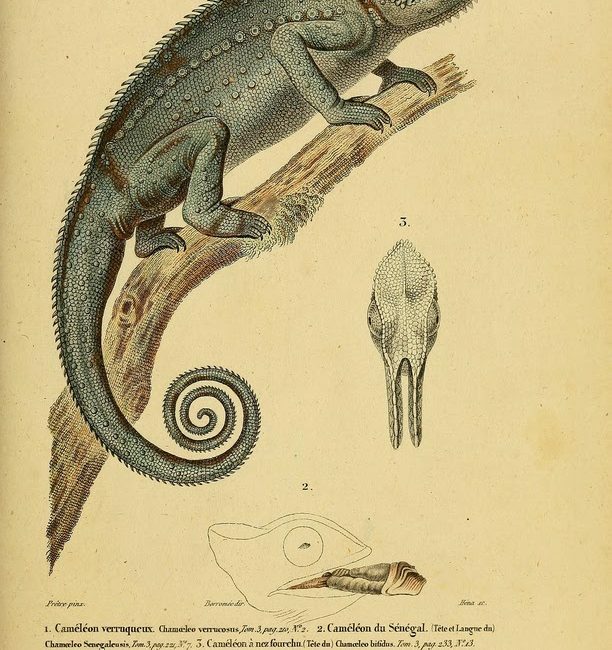 It was the year that the first volume of André Marie Constant Duméril’s monumental work Erpétologie générale ou Histoire naturelle complète des reptiles was published.